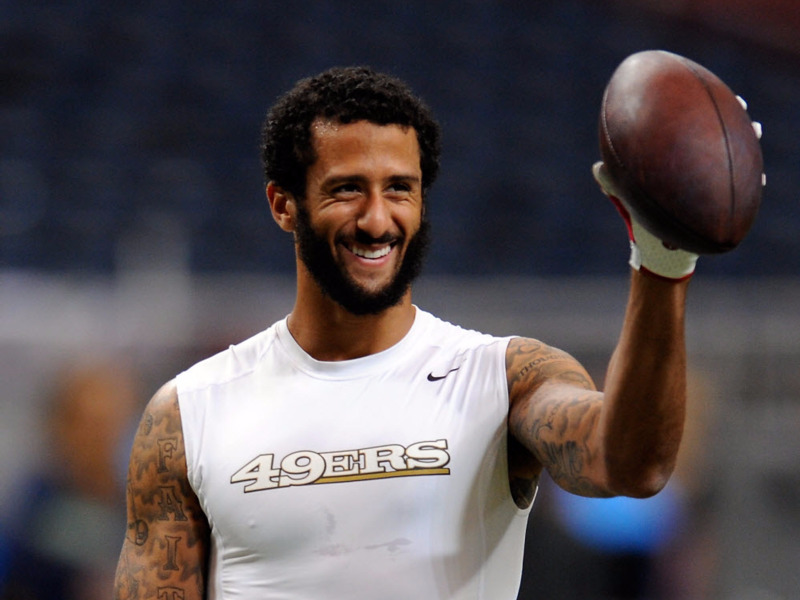 In 2012, Kaepernick was initially used sparingly to run certain plays. 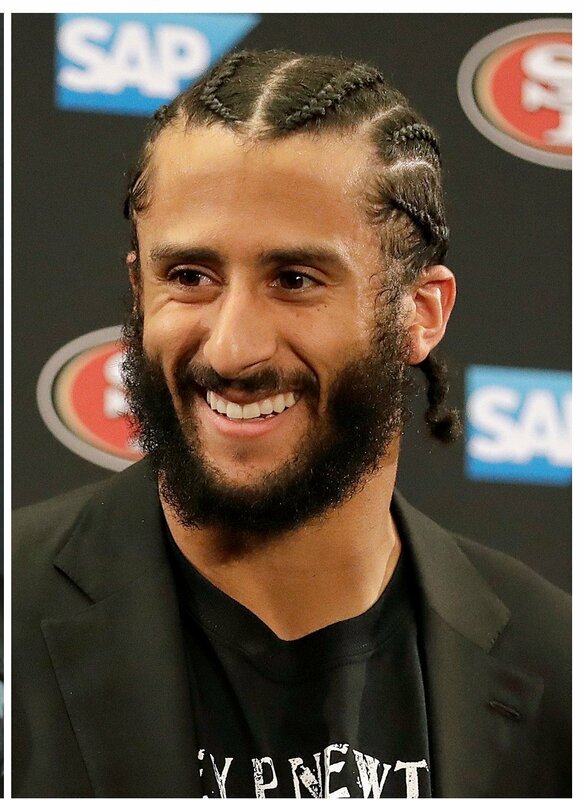 He scored his first career touchdown in the team's fourth game when he scored on a seven-yard run against the New York Jets. 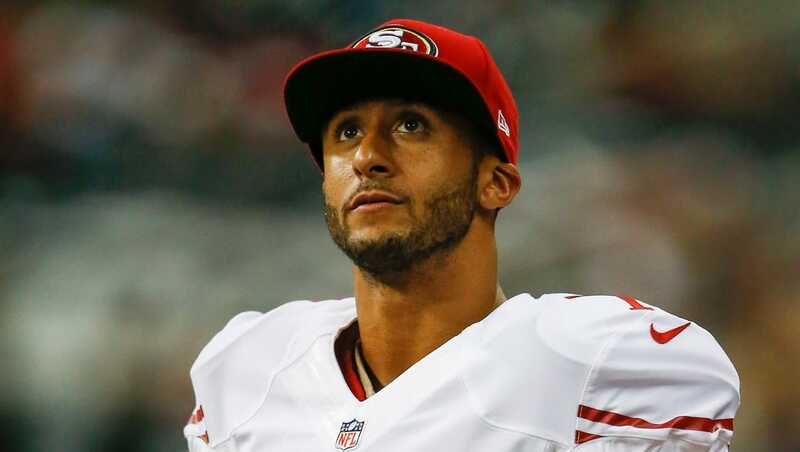 In Week 10, against the St. Louis Rams, Kaepernick replaced Smith in the second-half of the game after he suffered a concussion in the first half. 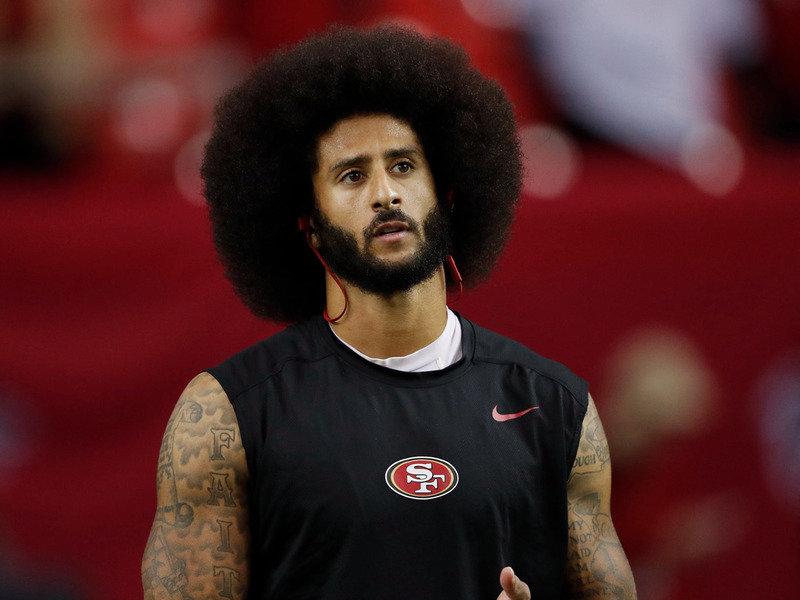 Kaepernick completed eleven of seventeen passes for 117 yards and added 66 rushing yards and a rushing touchdown as the 49ers and the Rams ended the game in a 24–24 tie. 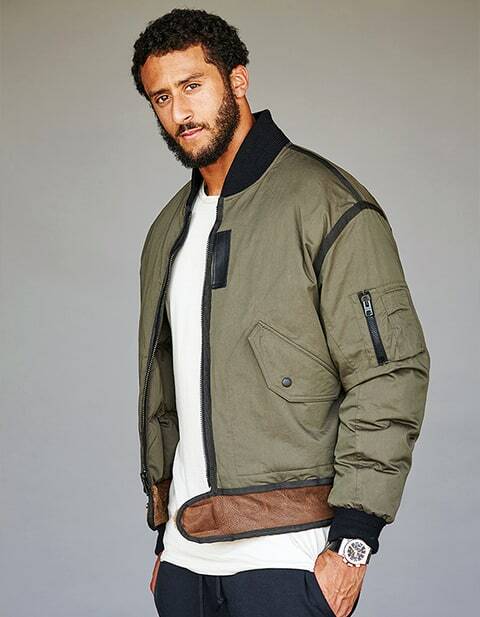 He got his first NFL start the next game on November 19, during a Monday Night Football game against the Chicago Bears at Candlestick Park. 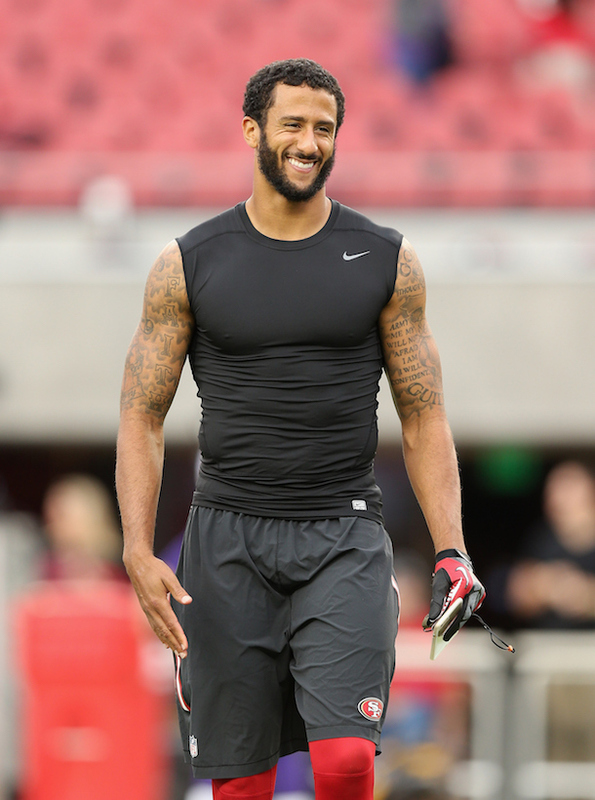 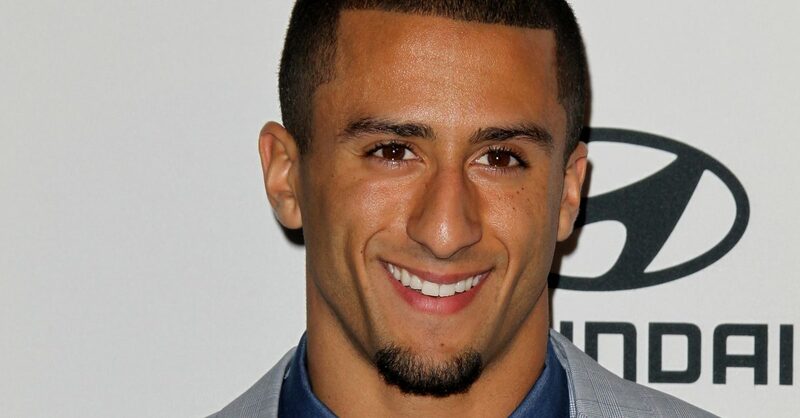 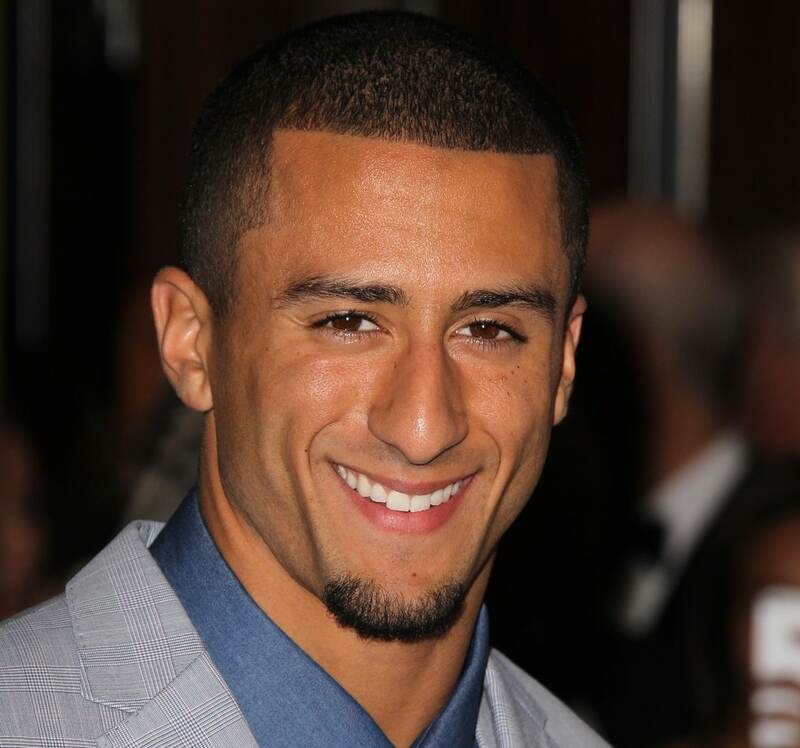 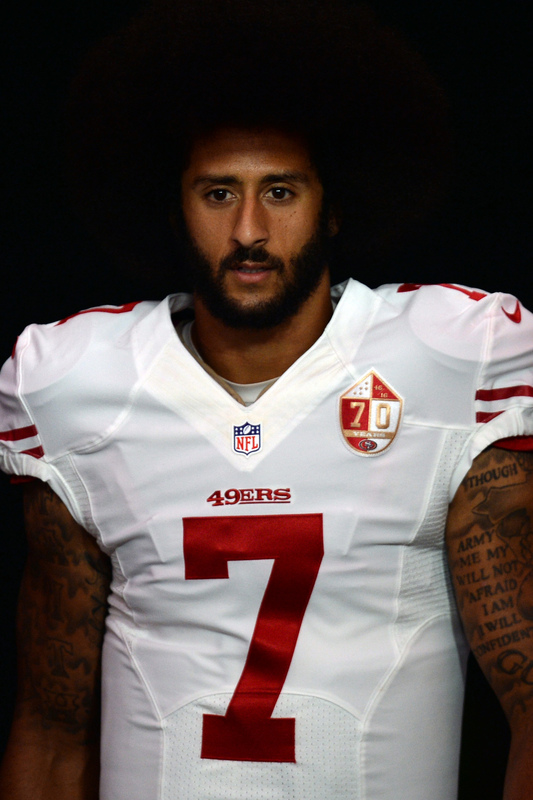 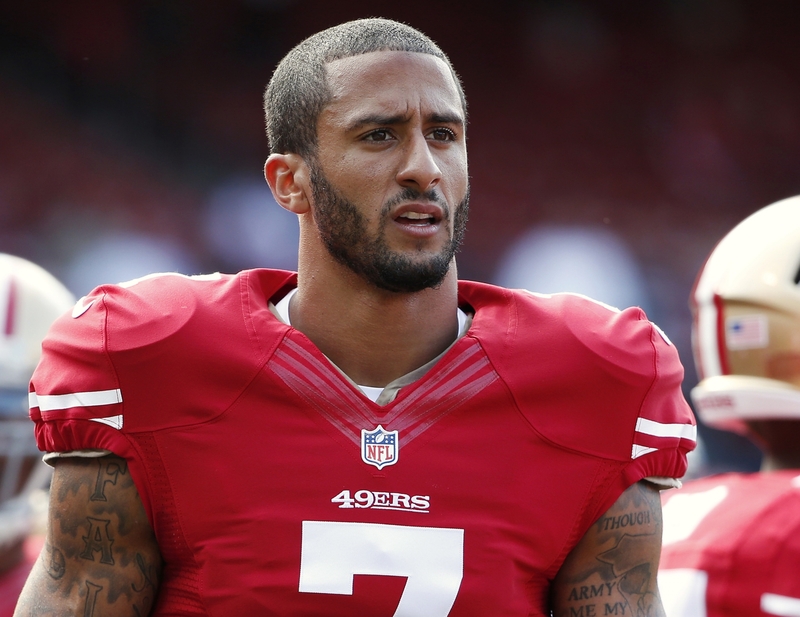 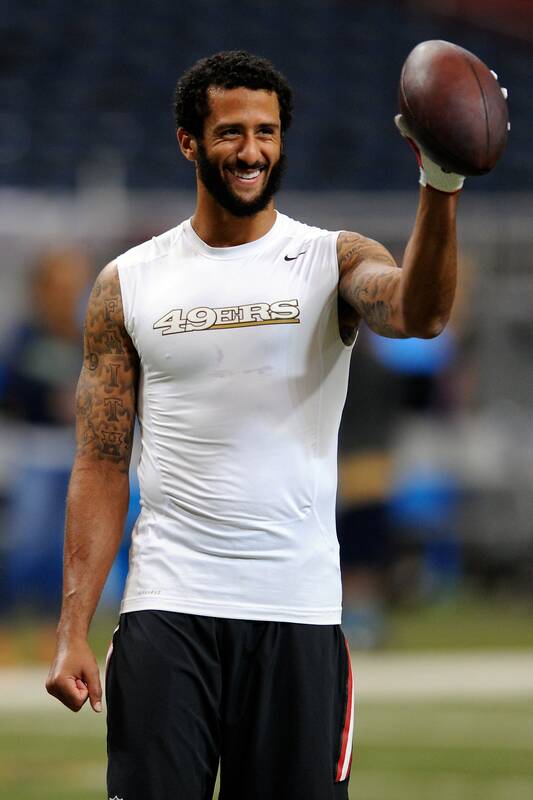 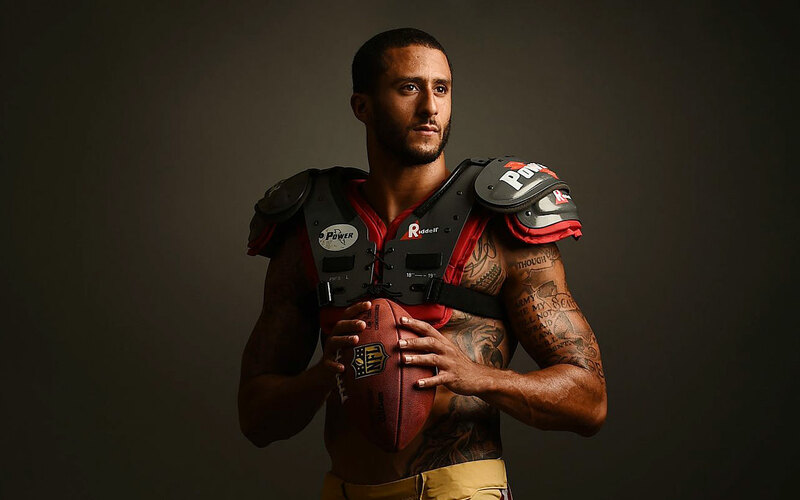 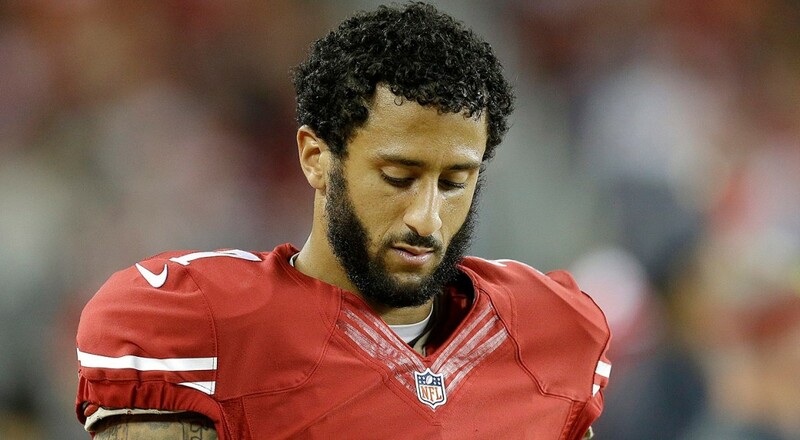 Kaepernick completed 16-of-23 for 246 yards with two touchdowns in a 32–7 win against a highly ranked Bears defense. 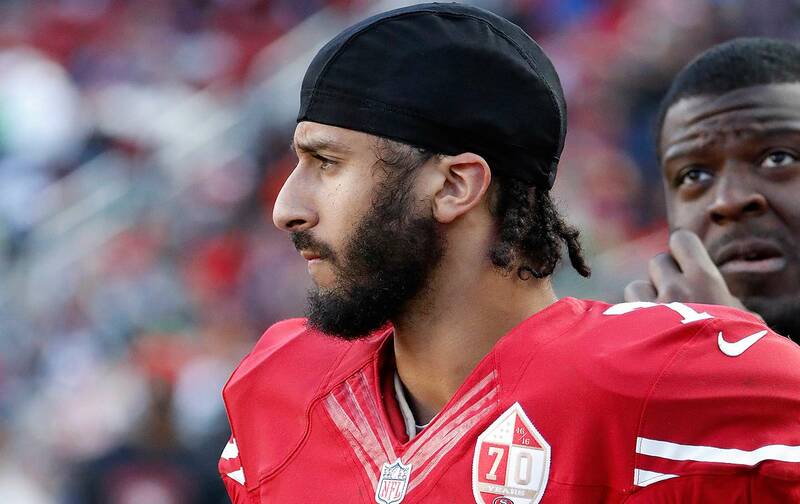 A quarterback controversy began. 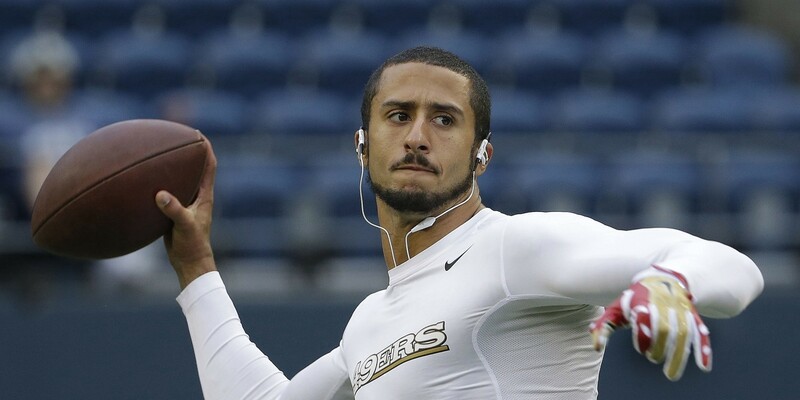 Smith was ranked third in the NFL in passer rating (104. 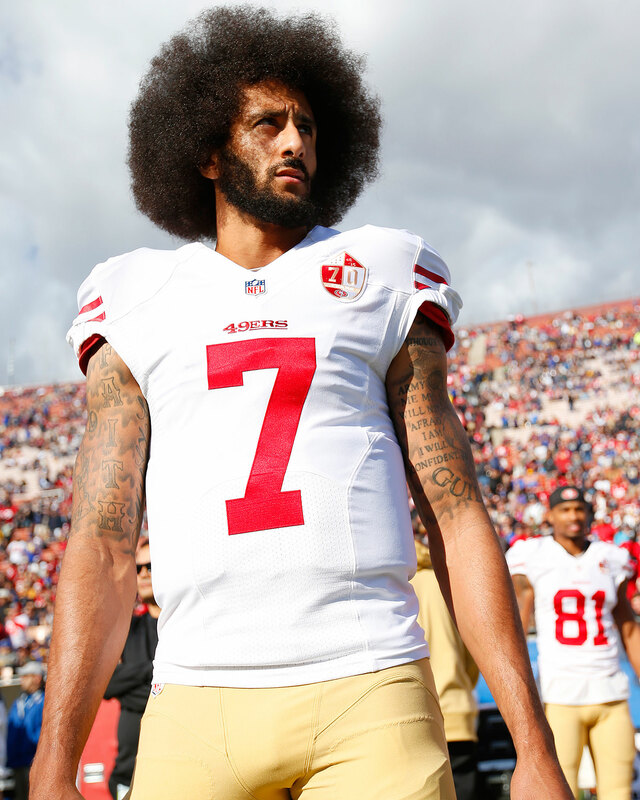 1), led the league in completion percentage (70%), and had been 19–5–1 as a starter under Harbaugh, while Kaepernick was considered more dynamic with his scrambling ability and arm strength. 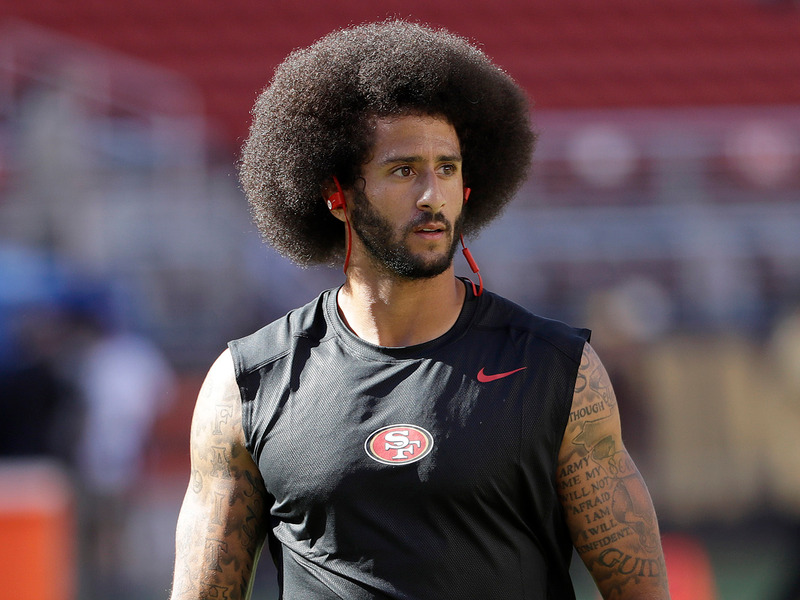 Smith was cleared to play the day before the following game, but Harbaugh chose not to rush him back and again started Kaepernick. 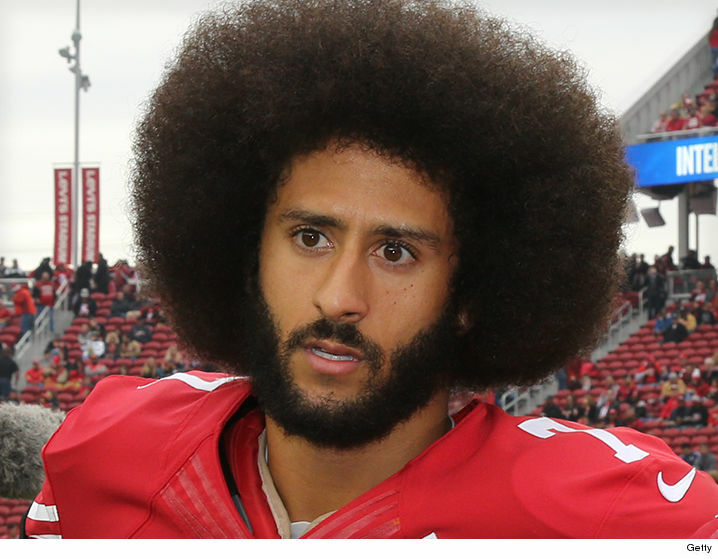 He remained the starter for the rest of the season and led the 49ers to an 11-4-1 record and a berth in the NFL playoffs.